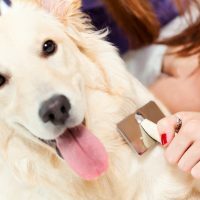 in Canine Health, Grooming, Health Tips, How to.......? 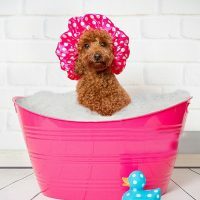 If your dog has dry, itchy skin, he’s not alone. This is a very common issue with dogs. Let’s see how can we treat this with grooming. 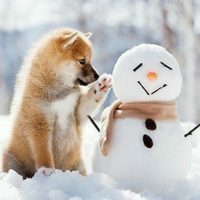 Protect your pets in winter too! in Canine Health, Feline Health, Health Tips, How to.......? In terms of weather for the animals critical the winter season as well. They also feel cold, and they shiver. If you do not look after them properly, they get sick just like we do. in Canine Health, Feline Health, Grooming, Health Tips, How to.......?